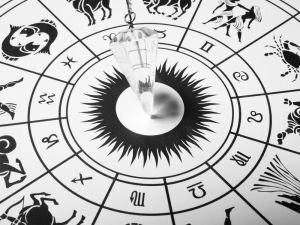 Astronomical summer is here and even if the weather is still Your summer horoscope for 2018 advises you to be open in your communication. It's the quickest way you'll build honest friendships, which you so badly need. The Moon is going to be in Cancer for the greater part of the day, meaning that the next few hours are going to be productive. Projects will move along and you'll be able to finish tasks in progress. Just be careful when it comes to handling money. This week we're going to be under the influence of Gemini. The Sun and Mercury are already traveling through the air sign, while the New Moon phase will occur in Gemini this week as well.